TM Group poll: What sort of conveyancing work is your firm trying to attract? Despite the buoyancy of the property market, the challenge persists for conveyancers to remain competitive and attract new business. 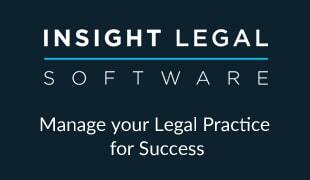 We want to know where your firm is planning to focus its time over the coming months and what you think the advantages and pitfalls of each approach might be. 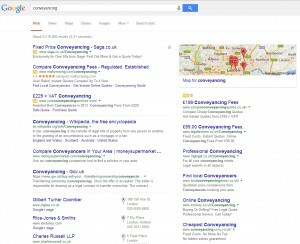 The online market is exceptionally price driven and, with price comparison sites offering conveyancing services from £99, it would be wise not to pour further margin into pay-per-click advertising on generic phrases, with suggested bids for “conveyancing services” as high as £5-6 per click. 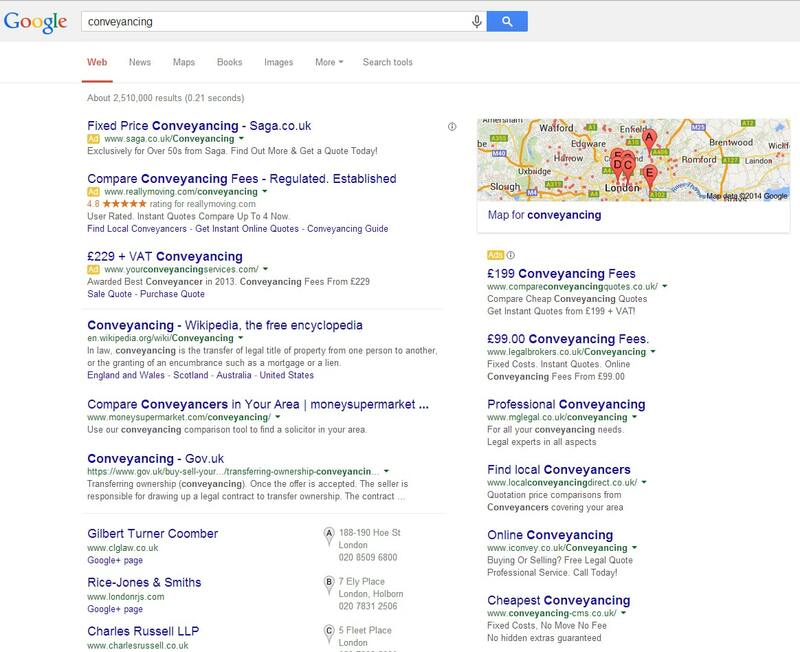 Therefore, conveyancers looking for a serious online presence will want to play the long game and the importance of a robust content marketing and social media strategy cannot be understated, particularly if you want to appear on the first page of Google’s search results. Although firms will generally be competing on a national level, setting up a business page on Google+ is a good first step towards increasing your local relevance, as Google seeks to personalise the search experience for its users. Equally, setting up a blog on your firm’s website and writing genuinely useful articles to share on social media platforms such as Twitter will help potential customers find you online – as well as give indications to search engines that you are influential and worth pushing further up the rankings. Although it might be your traditional method of winning new instructions, there are a lot of strategies you can employ to freshen your approach to the local market. Last year, when we asked around 5000 vendors how they found their conveyancer, only 14% said that they were recommended by a friend – and yet, in the same survey, 4 out of every 5 vendors said they would recommend their conveyancer to a friend. Clearly ‘recommend a friend’ schemes are fertile breeding grounds for generating new business but not nearly enough conveyancers are taking advantage of these so-called brand ambassadors who are more than happy to promote you to friends and family. As for maximising work from previous customers, in our survey, 31% said that they went back to a conveyancer they had used before. Keeping in contact with your previous clients with direct mail campaigns or even Christmas cards could help build your relationship with them and give you a platform to offer other services such as probate. Although they are a fairly consistent source of revenue, the predictable volumes of leads that you receive from panels and estate agents are, in fact, an absolute must in order to make the fees work. But it is not all bad news, as only 1 in 5 respondents in our survey said that price was the most important factor in their decision which means that the vast majority of vendors really do believe that ‘you get what you pay for’. Whilst only 14% were recommended a conveyancer by a friend, nearly half of the respondents in our survey in 2013 said that they chose the conveyancer that was recommended to them by their estate agent and this figure is increasing each year. So although some might take the view that you have two masters to please (the estate agent and the customer), it’s important to take a pro-active stance in building relationships with estate agents to help your firm prosper from these arrangements. Where are you going to put your primary focus in the next 12 months?